Lawrence Roofing & Associates, Inc. Comment: Roof Repair under Hvac for support of new Hvac system. And new attack access made for install. Comment: I am a Solar Company, I want to sub out Roof Installations. I am building houses in a new development and also have older homes too. Locations will change in your service area.. You will be installing Roofs on new construction homes and older homes . You will provide all the Roofing materials you will need for the project.. Thank you. Sacramento Roofing Contractors are rated 4.73 out of 5 based on 1,119 reviews of 45 pros. 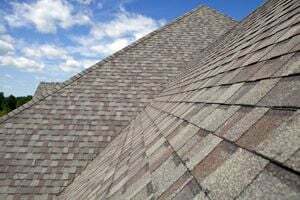 Not Looking for Roofing Contractors in Sacramento, CA?